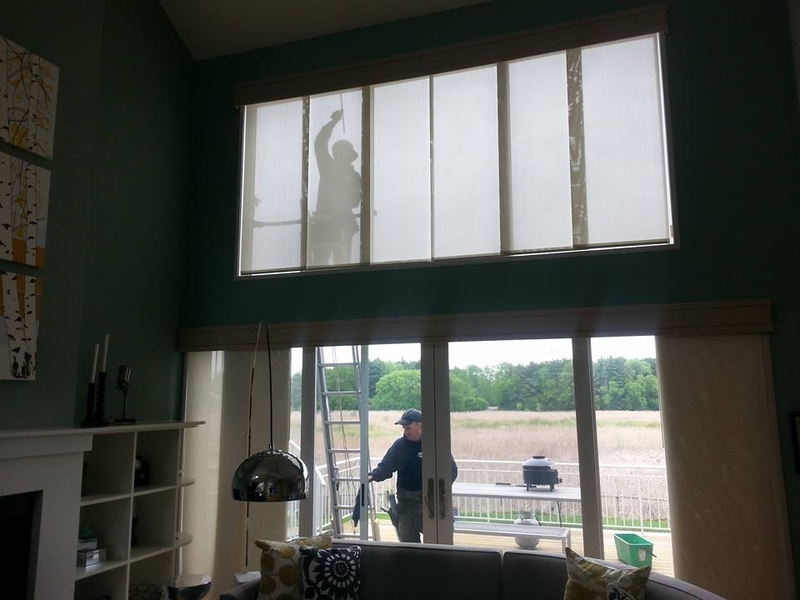 At A Perfect View Window Cleaning, Inc., we are equipped to handle all types of homes in the the twins cities area. The owner Christian Laddusaw has trained all our employees to be perfectly meticulous in their window washing techniques. Chris is at most jobs. If he isn't, his crew members are just as picky as he is. This is also how we perform our work when pressure washing your home, and when cleaning debris from your gutters. Check out the rest of our website to see what we are all about!